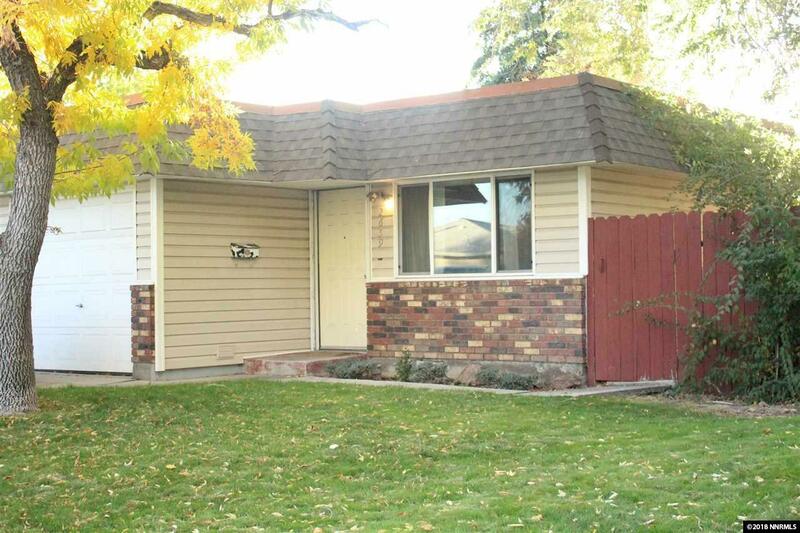 This single story home is conveniently located in Sparks in the beautifully maintained and quiet neighborhood of Meadowvale Condominiums. Backyard is fully fenced with a large patio and sprinklers in the front. 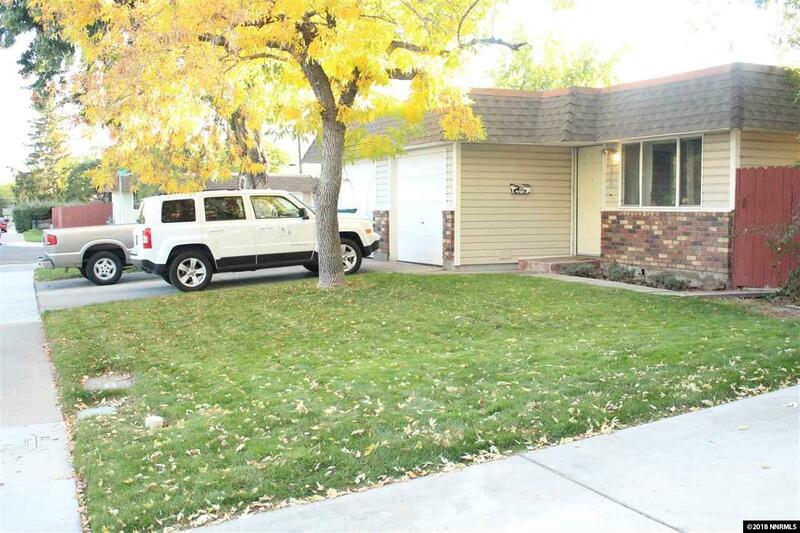 The attached single car garage has a direct entry into the home. 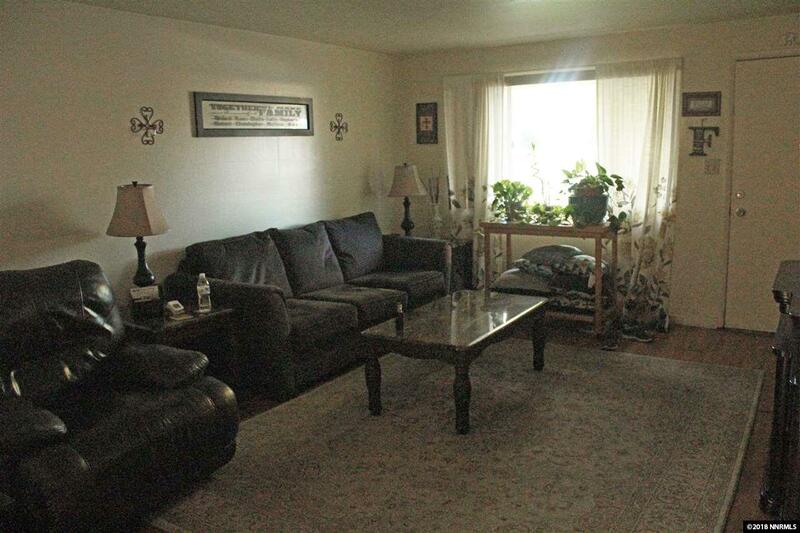 This 3 bedroom 2 bath home has great potential. 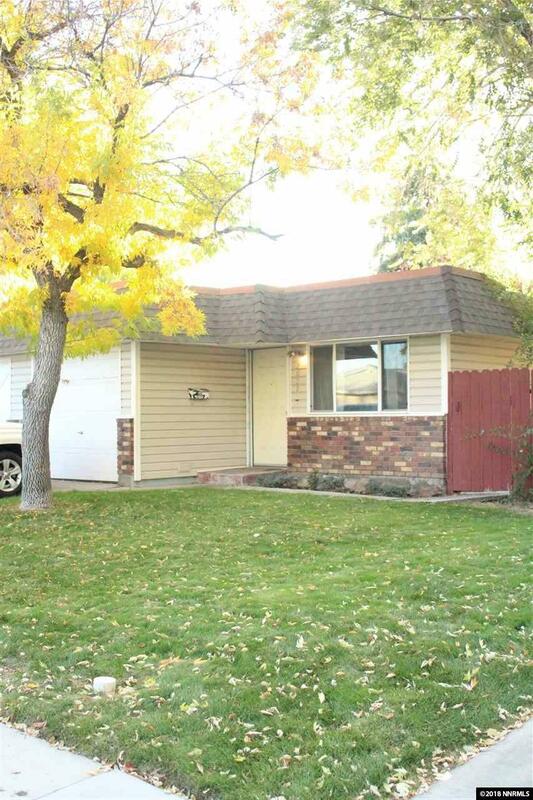 Come check out this home located in the center of Sparks, close to shopping, schools and I-80 access!